Doyle is Director of Biotechnology Public Policy for Corteva Agriscience, Agriculture Division of DowDuPont. Doyle directs development and execution of the company’s wide strategy for biotechnology acceptance in support of Corteva Agriscience, Agriculture Division of DowDuPont’s plant, food and industrial biotechnology products. 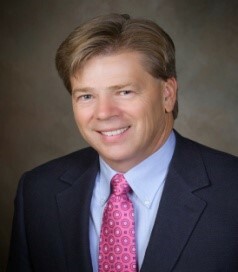 He is responsible for coordination and integration of biotech acceptance and advocacy tactics globally across Corteva Agriscience, Agriculture Division of DowDuPont’s businesses.